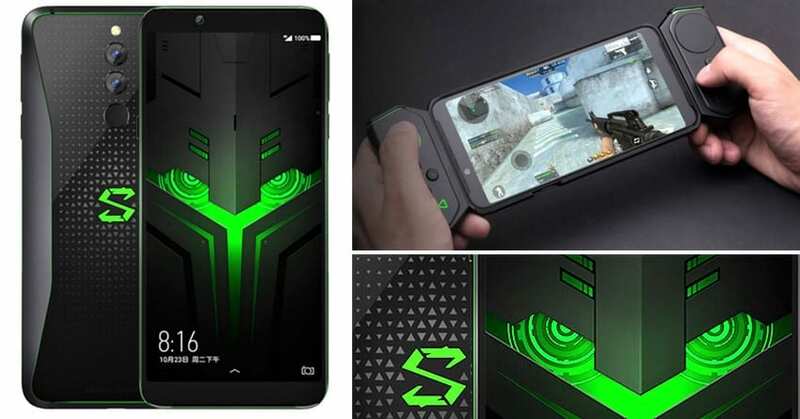 Xiaomi Black Shark Helo is now official for China, proving itself as a worthy successor to the already impressive Black Shark gaming phone. The device features two liquid cooling pipes for efficient heat management, leaving buyers with a chance to enjoy the uninterrupted multimedia experience. The phone comes with a 6.01-inch, full HD+ display with 430 nits brightness. The power comes from Octa-Core Snapdragon 845 processor with Adreno 630 GPU. 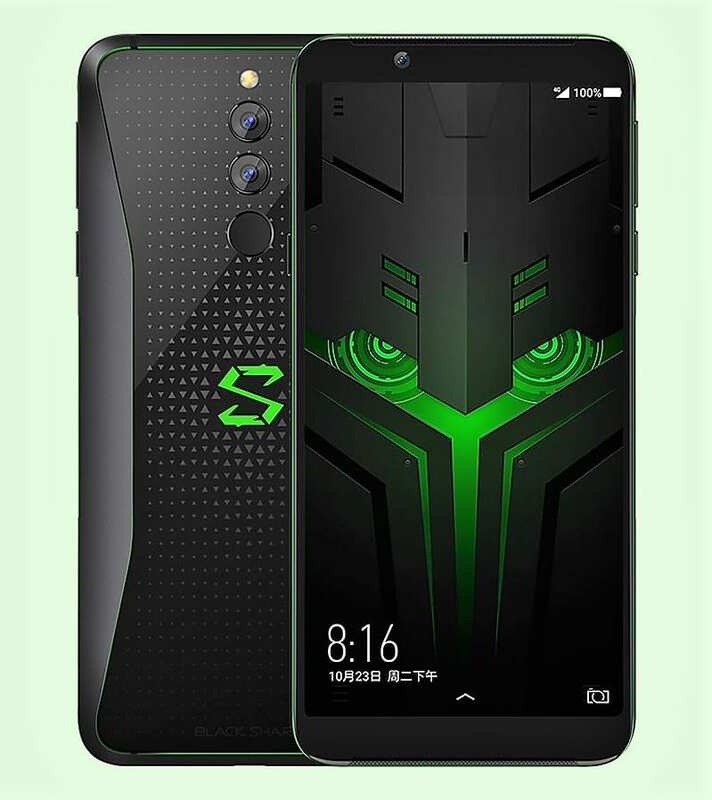 The system comes paired to 6GB of RAM in the basic version, moving to 8GB in the middle and 10GB in the top spec trim, that too with 256GB internal memory. However, the 6GB/8GB version is available with 128GB of internal memory. 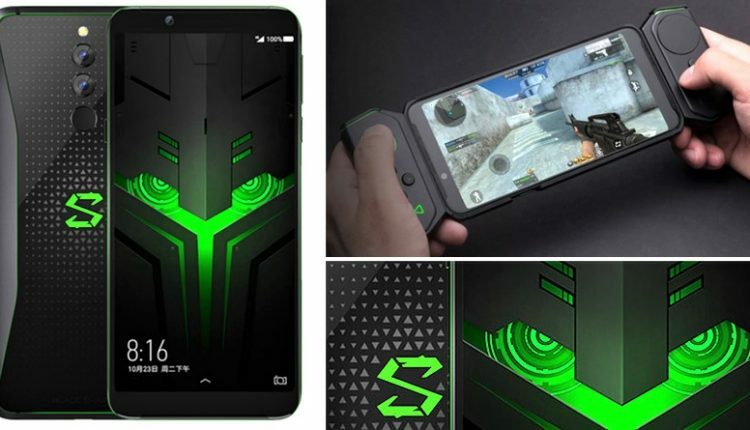 Black Shark Helo comes with Joy UI over the Android 8.1 Oreo operating system, supporting left and right game-pads for a unique experience. The basic version costs 3199 Yuan (INR 33,800 approx) while the 8GB version is available for 3499 Yuan (INR 37,000 approx). 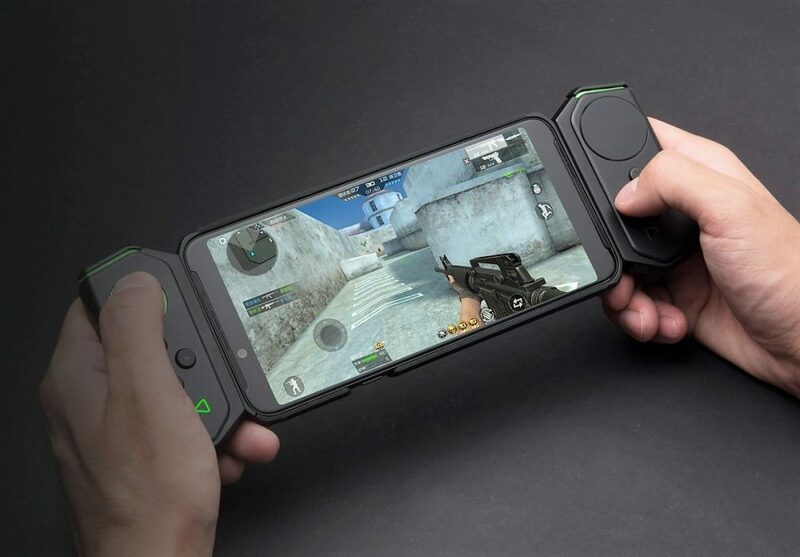 Xiaomi offers a combo of smartphone and gaming pads for 4199 Yuan (INR 44,400 approx), that too in the 10GB/256GB variant. 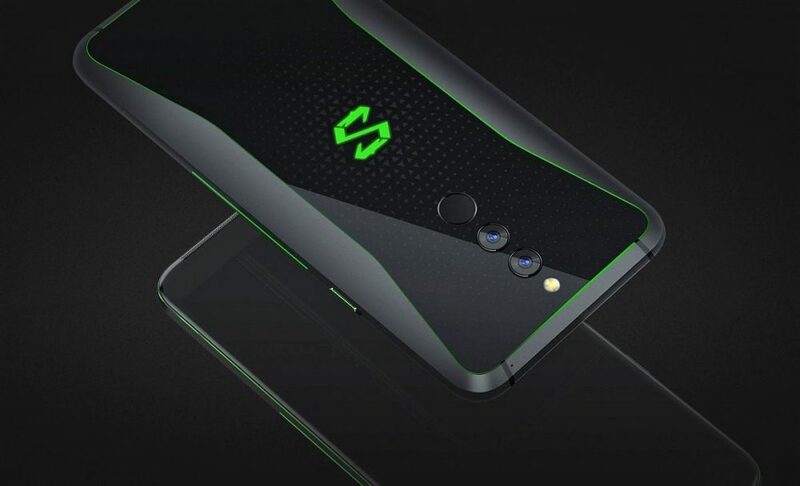 Black Shark Helo comes with 4000mAh battery and a fingerprint sensor, making it the best available combination across all gaming phones.